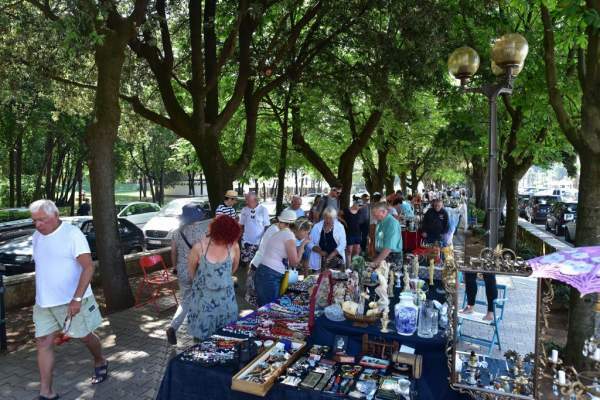 The Antique, Artifact and Art Fair every Friday in Poreč, in Rade Končar Street or Viale as it is commonly known, from 7.00 am until 5.00 pm. 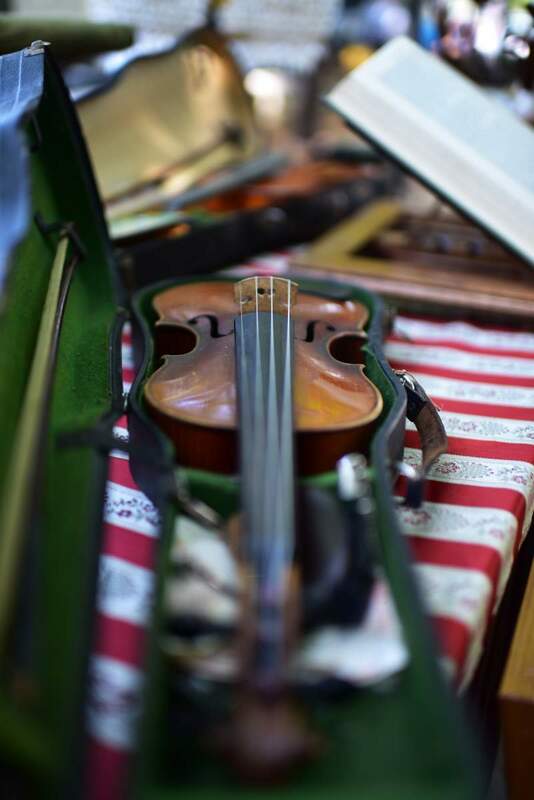 The fair features collectors, hobbyists, lovers and passionate fans of art. 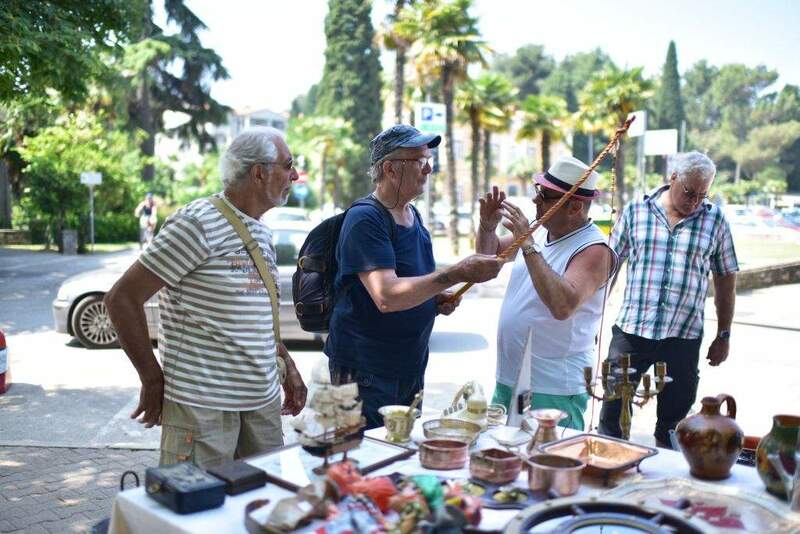 Come and look around the exhibitors' collection encompassing numismatics, philately, militaria, nautics, painting, ethnic art, furniture, old bijouterie, precious stones, lace and hand craft, records, silver, selected watches, breathtaking jewellery. There is more, but we will let you discover it. The fair is based on getting people together and exchanging their opinions as well as items and presenting cultural heritage of our area to a wider public. Everyone is invited to join us and enjoy, mobile phone and haste free. The hunt for the antiques is open! Welcome on Friday.